Forest and grassland ecosystems in the United States play a critical role in the global carbon cycle, and land management activities influence their ability to absorb and sequester carbon. These ecosystems provide a critical regulating function, offsetting about 12 to 19 percent of the Nation’s annual greenhouse gas emissions. Forests and grasslands are managed for many different objectives and a variety of goods and services, including clean water, clean air, biodiversity, wood products, wildlife habitat, food, recreation, and carbon sequestration. Although carbon may be of interest in developing management plans and options, it may not be a primary management objective. The amount of carbon absorbed by, and stored within, a particular ecosystem can be affected by many factors related to land management, including land-use change, management activities, disturbance, the use of harvested wood, and climate. The long-term capacity of forest ecosystems to absorb and sequester carbon depends in large part on their health, productivity, resilience, and ability to adapt to changing conditions. 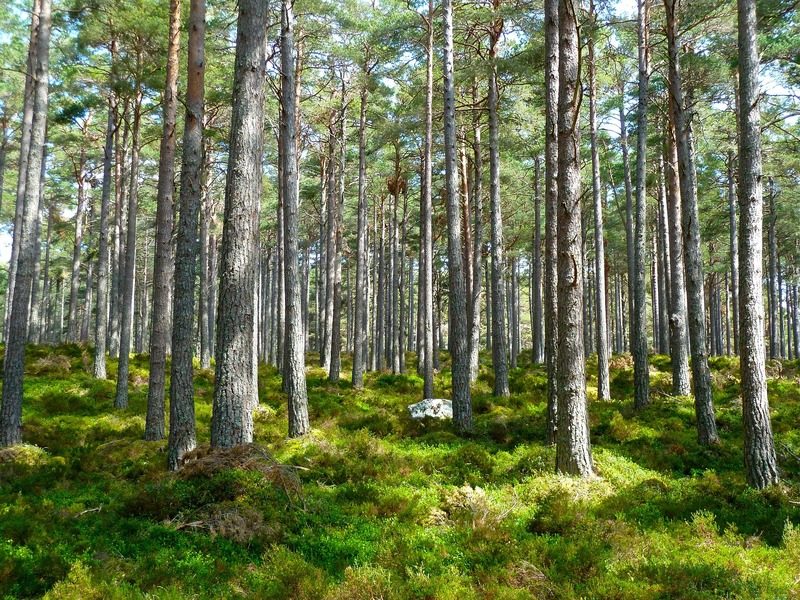 This report describes the role of forest and grassland ecosystems in the carbon cycle and provides information for considering carbon as one of many objectives for land management activities.